Swedish scientists compared the response times of a drone and an ambulance for 18 flights and found the drone beat the medical team by an average of 16 minutes, which could be enough to make the difference between life and death. Out-of-hospital cardiac arrest (OHCA) has a low survival rate, and reducing time to defibrillation is the most important factor for increasing survival. 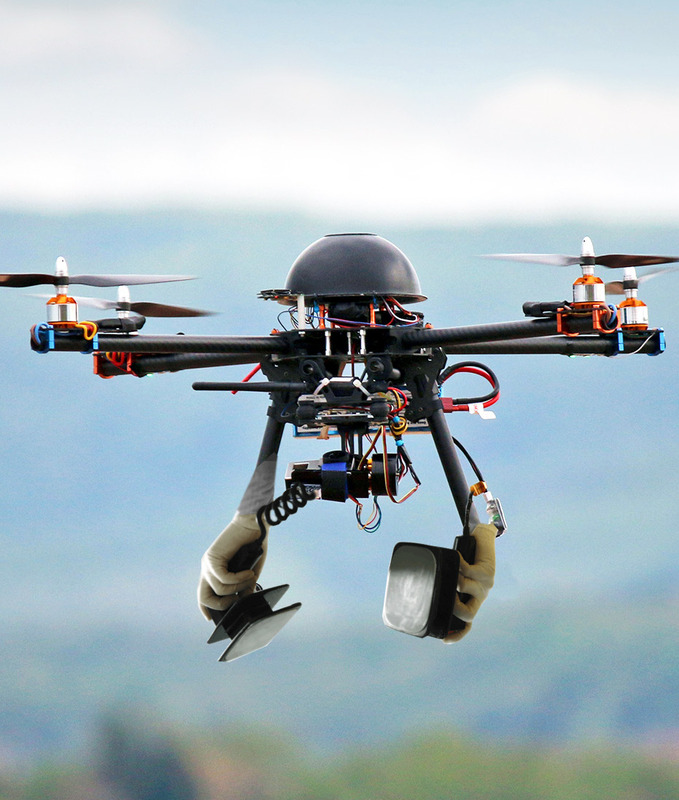 Researchers say drones can be activated by a dispatcher and sent to an address provided by an emergency caller and may carry an automated external defibrillator (AED) to the location so that a bystander can use it. Dr Andreas Claesson and colleagues at the Karolinska Institutet in Sweden compared the time to delivery of an AED using fully autonomous drones for simulated OHCAs vs emergency medical services (EMS). A drone was developed and certified by the Swedish Transportation Agency and was equipped with an AED (weighing about 770 grams) and placed at a fire station in a municipality north of Stockholm. The drone was equipped with a global positioning system (GPS) and a high-definition camera and integrated with an autopilot software system. It was dispatched for out-of-sight flights in October 2016 to locations where OHCAs within a 10km radius from the fire station had occurred between 2006 and 2014. Eighteen remotely operated flights were performed with a median flight distance of about 3.2km. The median time from call to dispatch of EMS was 3 minutes. The median time from dispatch to drone launch was 3 seconds. The median time from dispatch to arrival of the drone was just over 5 minutes vs 22:00 minutes for EMS. The drone arrived more quickly than EMS in all cases with a median reduction in response time of 16 minutes. “Saving 16 minutes is likely to be clinically important. Nonetheless, further test flights, technological development, and evaluation of integration with dispatch centers and aviation administrators are needed,” the authors write. The paper is accessible here.